Our workshops are presented by qualified and experienced Divorce Attorneys, Family Counselors, Financial Advisors, and Family Law Mediators. 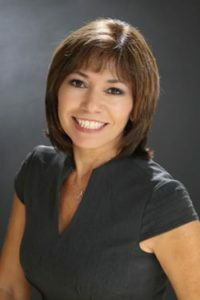 Melanie began her career in 2005, where she was President and CEO for her own company, Athena Financial Group, a comprehensive, independent wealth management firm. She is the founder of Divorce Financial Solutions, where she offers professional guidance and expertise required to make an informed and educated financial decision for those going through a divorce. She originated the workshop, Second Saturday – What Women Need To Know About Divorce in Austin. Run continuously each month since 2006, it has helped 100’s of women (and some men) deal with the legal, financial and psychological issues of divorce. Melanie and her team have donated hundreds of hours to help teach and empower those going through a transition. Melanie Johnson became an advisor with Beck Capital Management, LLC in 2011. She is also a Certified Divorce Financial Analyst™ (CDFA™), where she completed specialized training in the financial issues of divorce and graduated from Texas State University. Melanie has authored articles for legal, business and financial trade journals and has been quoted about financial planning and post-divorce in financial issues in magazines and newspapers. Melanie frequently serves as a guest lecturer on investment, money management and divorce-related topics to organizations such as the Austin Association of Marriage & Family Therapist, Hill Country Collaborative Law Group, Women’s Chamber of Commerce of Texas and other women’s organizations. Melanie loves spending time with her family and being outdoors. She has lived in Austin, Texas all her life, but enjoys traveling whenever she can. Melanie is the mother of four children ages 9 to 25. Since 1993, Sarah K. Brandon, P.C. 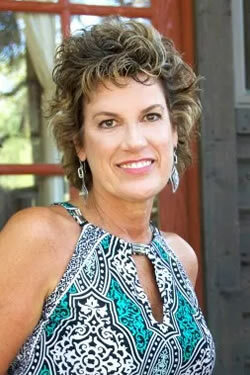 has worked with divorce and child custody cases in Travis, Hays, and Blanco Counties. Family Law cases that she believes is in the best interest of the child and the family. Divorce cases with or without children. Sarah K. Brandon prefers child custody cases, as she is very skilled in this area. Represents grandparents in custody cases.